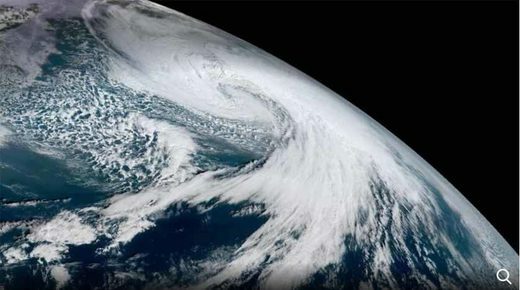 A rapidly intensifying storm has brought wind gusts in excess of 90 mph (145 kph) to Alaska's Aleutian Islands this weekend while also presenting spectacular views on satellite imagery. The storm easily met the criteria for what meteorologists call bombogenesis, which is an atmospheric pressure drop of 24 millibars in 24 hours. In general, a lower atmospheric pressure correlates with a more intense low-pressure system. In the case of this weekend's storm, the pressure dropped an incredible 55 millibars in 24 hours (1002 millibars 10 p.m.
Friday Alaska time to 947 millibars 10 p.m. Saturday Alaska time). The pressure reading continued to drop and was at 944 millibars early Sunday, making it the strongest storm on Earth based on pressure at that time. The storm was weakening as of Monday morning with the pressure slowly rising into the 950 millibar range. Winds gusted up to 92 mph and 91 mph at Adak Island and Dutch Harbor, respectively, as the storm swept into the Bering Sea late Saturday into early Sunday. 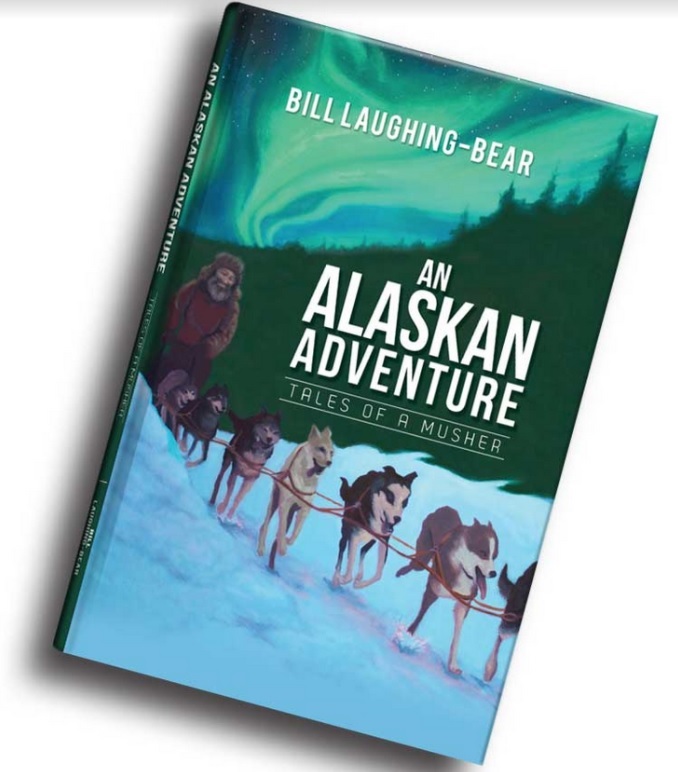 The winds on Atka Island gusted in excess of 70 mph at least once per hour for 12 consecutive hours (11 p.m. Saturday Alaska time to 11 a.m. Sunday Alaska time). NOAA's Ocean Prediction Center reported that wave heights at a buoy near the Aleutians peaked at 52.2 feet during the storm. Fierce low-pressure systems with high winds and pounding surf strike the Aleutian Islands every year during the cold season. In fact, as the first storm continues to weaken and push east through Monday another one will quickly move in behind it. That area of low pressure is also forecast to undergo bombogenesis and strike the Aleutian Islands late Monday into Tuesday at a similar intensity to this past weekend's storm. 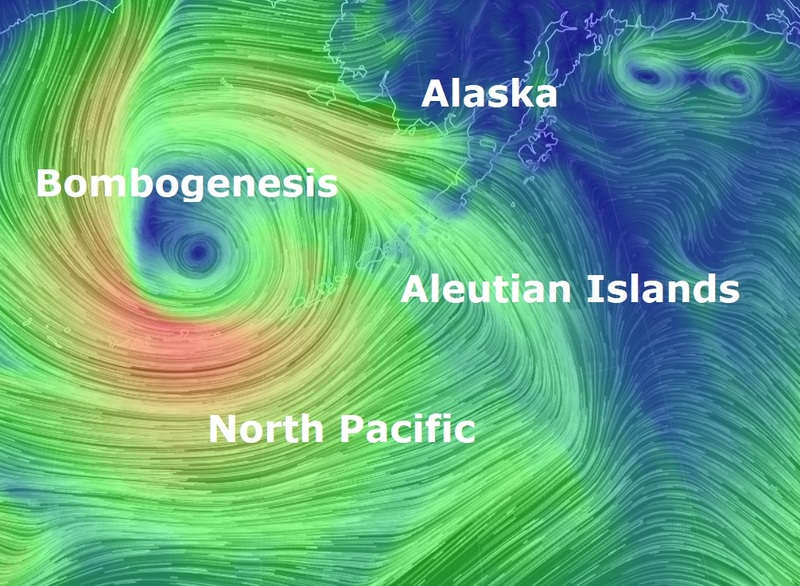 The U.S. National Weather Service said that wind gusts up to 85 mph may accompany this new storm in the central Aleutians.